Chip Coffey is an internationally acclaimed psychic, medium, paranormal investigator, speaker and writer. He is the great-grandson of famed Native American medicine woman Minnie Sue Morrow Foster. He is also distantly related to General Robert E. Lee and Thomas Coffey, an actor who performed with Edwin and John Wilkes Booth. He is an avid animal rescue advocate and works with groups across the United States to save animals' lives. Chip also volunteers with various hospice-related organizations. 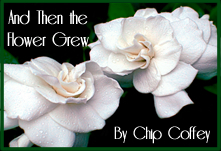 A firm believer in God and His Angels, Chip believes that miracles, great and small, happen each and every day. 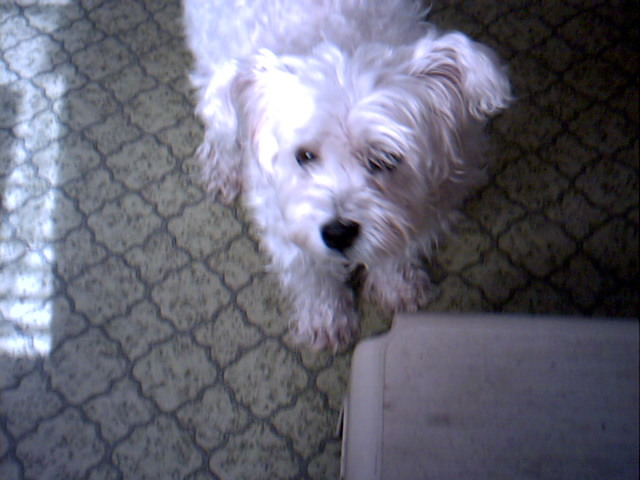 Chip is an avid animal rights advocate and supporter of animal rescue. He works extensively with many rescue groups, including Angels Among Us.